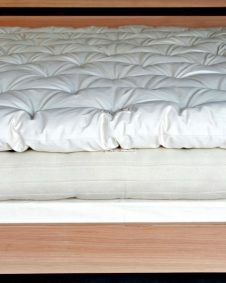 Made out of our pure melton wool textile, our washable mattress protector is soft to the touch and pre-shrunk. It is important to protect your wool bedding with a natural and washable mattress protector for increased longevity. 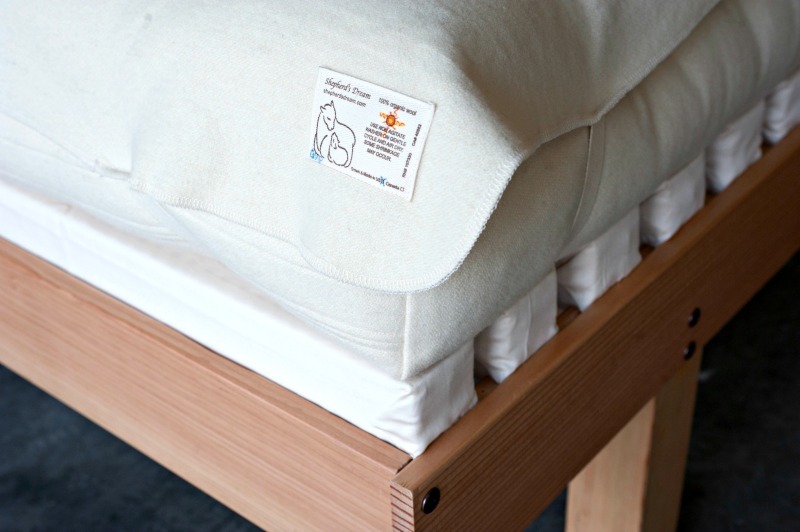 Wool is the ideal fiber to use as a mattress protector as it highly absorbent, breathable and wicks moisture away from your body while drying quickly. Our Wool Washable Mattress protector will leave your mattress and topper dry and clean without compromising the breath-ability of your bed. Made with the highest quality of standards, this item has elastic on the corners and is finished with a simple serge stitch around the edges so the item will not fray when washed. The elastic can stretch to at least a 15” depth. 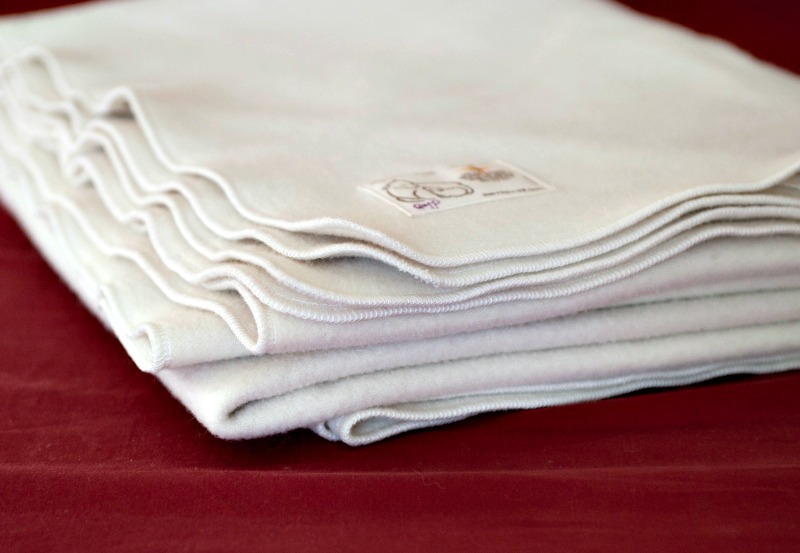 Our Washable Wool Mattress Protectors are made with 2 extra inches in both directions to allow for a small amount of shrinkage. 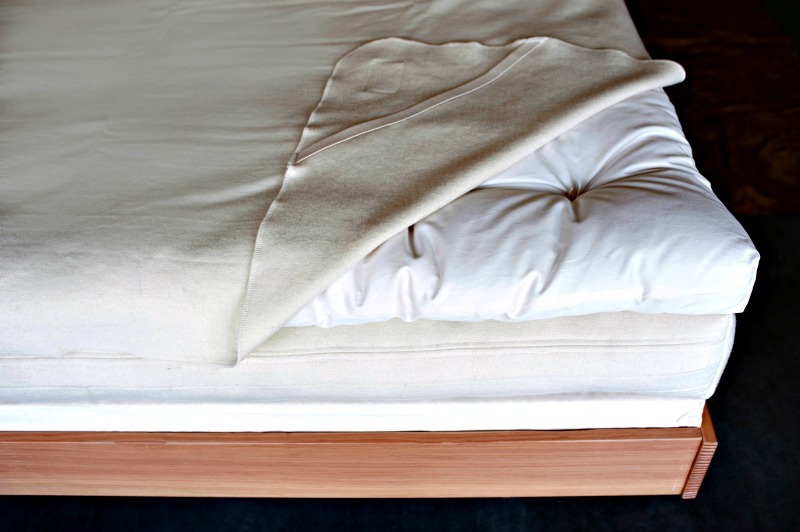 Wool reduces common bedroom allergens because it is naturally mold and mildew resistant. 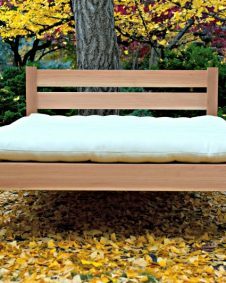 Wool quickly absorbs and releases moisture and thus, does not allow the damp conditions that mold thrive on. 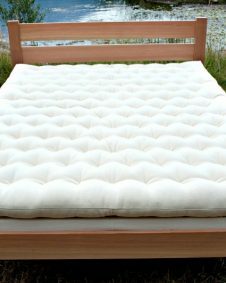 Other natural fibers, such as down and cotton, do not readily release moisture. Wool is also naturally fire resistant which means that all of our bedding is able to pass flame tests without the use of any added chemicals. I’ve had one for about 5 yrs now, could not be happier with this protector. Thank you for leaving a review! We are always especially interested in hearing from customers that have been experiencing our wool bedding for many years. It is so helpful for our team to receive such valuable feedback as well as considerate for any potential customers to read such a thoughtful review.